Format: Paperback; Release Date: 1990; ISBN: 0806989084; Publisher: Sterling Publishing Co., Inc.; Length: 188 pages. Condition: Good. Cover has about average amount of wear for its age, and binding is creased but still strong. Has significant shelfdust, but pages are otherwise unmarked. Same cover design as that shown here. More than 250 easy-to-follow recipes. Presents and discusses the updated American Diabetes Association's food exchange lists, which include a very useful chart that gives calorie and exchange values for convenience and "fast" foods. 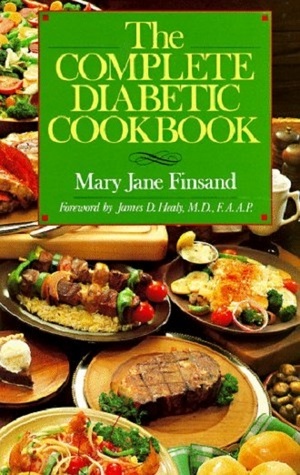 Sound reference for the diabetic cook. Indispensable aid for diabetics.